29 April 2002 -– we read the following headline, "Waiter, there's a chip in my lobster!" only a few millimetres long, containing a unique 10 digit code. "so that thieves can't try and remove it". for the "remainder of its life". but if it is swallowed it is completely harmless," he said. suspected of being stolen to reveal the code. advanced to cover all aquaculture. right hit hard and never deviate. individuals, for ownership of property leaves them in charge of their own lives. best method to destroy it. of a man; and his number is Six hundred and three-score and six." people willingly to receive the chip on their bodies for medical reasons. exactly as the Word of God says. this article is the word "choose". sorrows and the second three and one half years great tribulation. 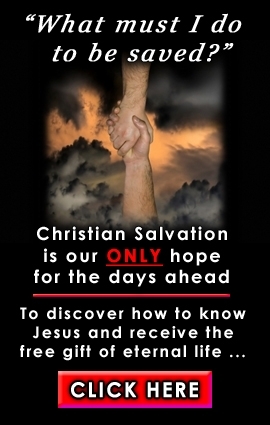 believers in Christ will be saved just before the tribulation period. Tribulation". During this period, the receiving of the mark will be "compulsory". three and one half years. compulsory - Make doubly sure that you have been thoroughly born again.